Are you interested in Japan? Its people? Its culture? Its language? If so, come and join us! Japan Society North West holds regular Japan-related events in the Manchester / Liverpool / Cheshire / Lancashire region. Are you interested in learning Japanese Folk Songs (Minyo)? 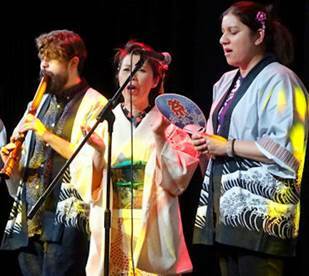 Learn the basics of Japanese Folk Music in this workshop led by Jacqueline Grant of the SOAS Min'yo Group. You are invited to a taster session where you will learn how to sing and play Japanese folk songs. No previous knowledge or experience needed! You do not need to be able to speak Japanese! You do not need to have an instrument! But if you do have a shamisen or shakuhachi please bring it. The cost is £5 for JSNW members and non-members. If you would like to join this workshop please contact our Events Co-ordinator. He follows the history of the Japanese garden through the military strongholds of leaders past to the many styles, new and old, of the iconic stroll garden, and discovers a slice of Victorian England in the heart of Tokyo. He learns how the Japanese are weaving nature into their concrete urban jungle. 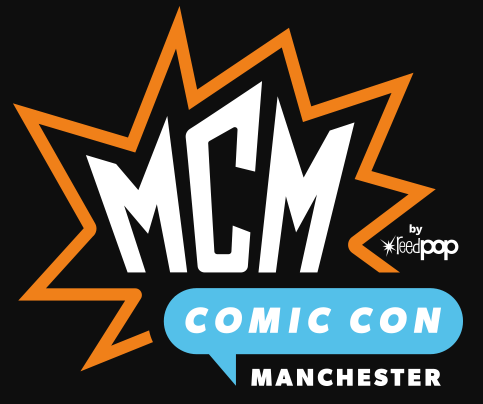 Cosplay is a massive part of every MCM Comic Con, and Manchester is no exception! Children & adults alike dress up to display their love for their favourite characters. 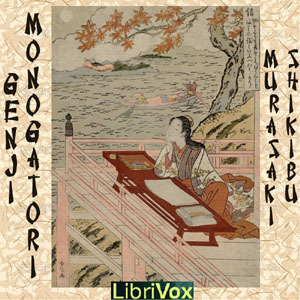 The Tale of Genji (Genji Monogatari) is a classic work of Japanese literature attributed to the Japanese noblewoman Murasaki Shikibu in the early eleventh century, around the peak of the Heian Period. It is sometimes called the world's first novel, the first modern novel, the first romance novel, or the first novel to still be considered a classic. The Genji was written for the women of the aristocracy (the yokibito) and has many elements found in a modern novel: a central character and a very large number of major and minor characters, well-developed characterization of all the major players, a sequence of events happening over a period of time covering the central character's lifetime and beyond. The work does not make use of a plot; instead, much as in real life, events just happen and characters evolve simply by growing older. 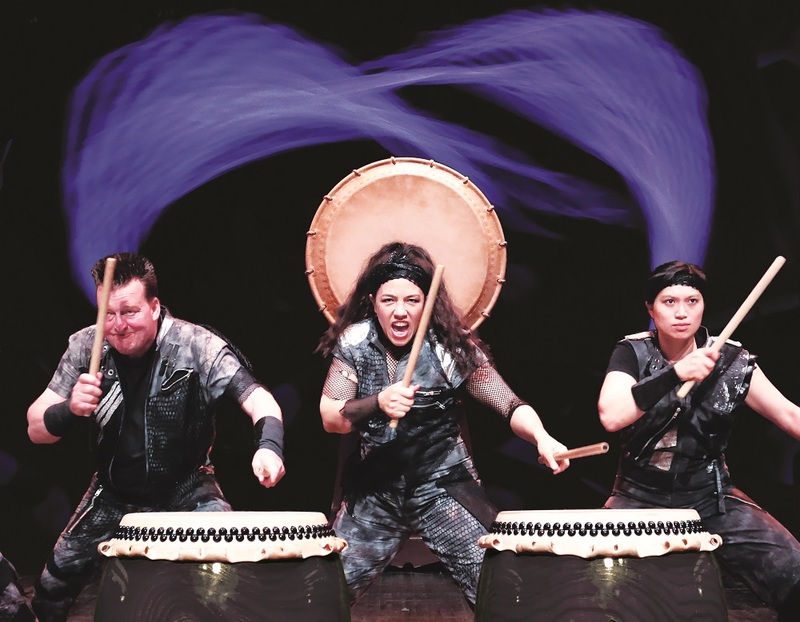 The Japan Society in London organises a wide range of events. Visit their web site for a full list of upcoming events. Visit Akemi's web site for more information. Japanese Food Specialists TK Trading set up shop in Lymm High School every other Saturday - see their web site for the schedule. Explore JapanPhotos.org.uk for a high resolution tour of Japan.